Buy the pocket-friendly smartphone Moto C Plus packed with power, style, and speed. A featureful smartphone powered with 4000mAh battery all running long till 30 hours. The phone operates on Android Nougat operating system. The smartphone features 2 MP front camera comes with flash support so you can take bright and beautiful selfies, and the 8 MP rear camera with LED flash keeps images clear from sunrise to sunset and beyond. Its 1.3 Ghz 64-bit quad core processor, along with 2 GB of RAM, makes the Moto C Plus powerful enough to handle any task you throw at it. Leave the cords and cables at home. 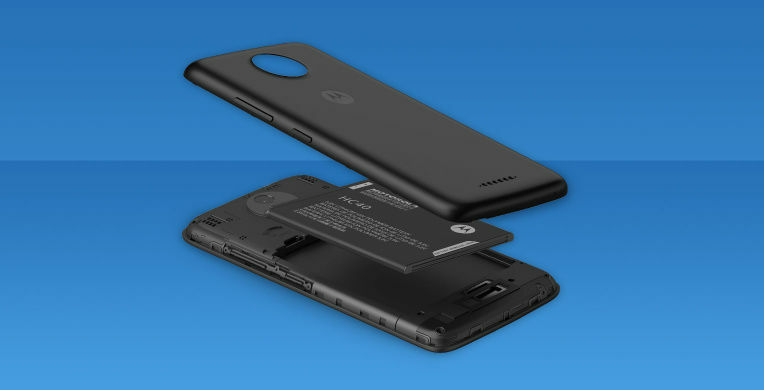 You can go up to 30 hours on a single charge with this 4000 mAh battery. With quick charge support, there’s no need to slow down because your battery is always ready to run. When life comes at you fast, you need a phone that moves faster. moto c plus quad-core processor with 4G speed lets you browse your favourite blogs, stream the latest viral videos, and share everything with your friends—instantly. Keep it current with Android™ 7.0, the latest version of the world’s most popular operating system. Moto C plus vivid 12.70cm (5) HD display breathes new life into your everyday viewing experience. With a micro-textured back cover in your choice of Starry Black, Pearl White or Fine Gold, you’ll hardly be able to take your eyes off of it. Capture those can’t-miss moments—even when it’s dark. 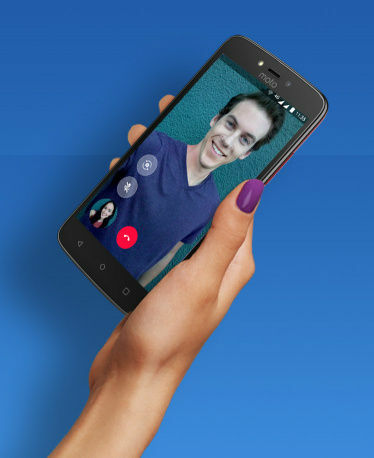 The 2MP front camera comes with its own light for pixel-perfect selfies. The 8MP rear camera with LED flash keeps images clear from sunrise to sunset and beyond. 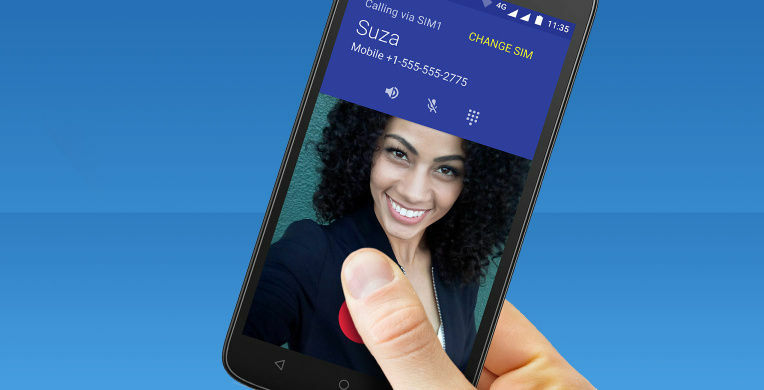 Effortlessly switch from work to play with Dual SIM slots that support two different phone numbers. Or swap in a microSD card to add more room for apps, photos, and music. Pop, click done. 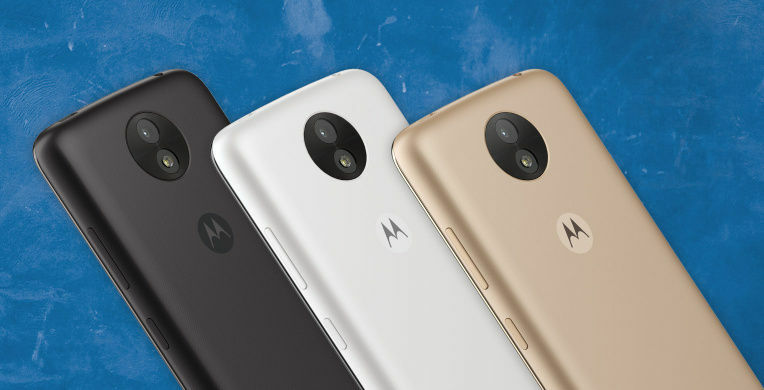 Buy the pocket-friendly smartphone Moto C Plus packed with power, style, and speed. A featureful smartphone powered with 4000mAh battery all running long till 30 hours. The phone operates on Android Nougat operating system. The smartphone features 2 MP front camera comes with flash support so you can take bright and beautiful selfies, and the 8 MP rear camera with LED flash keeps images clear from sunrise to sunset and beyond. 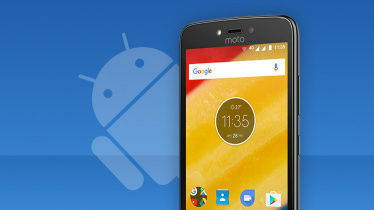 Its 1.3 Ghz 64-bit quad core processor, along with 2 GB of RAM, makes the Moto C Plus powerful enough to handle any task you throw at it.Some of the inspiring features of the phone are-4000 mAh Battery- Battery Without Boundaries Leave the cords and cables at home. You can go up to 30 hours on a single charge with this 4000 mAh battery. With quick charge support, there’s no need to slow down because your battery is always ready to run.Speed- Super Speedy, Super fun When life comes at you fast, you need a phone that moves faster. 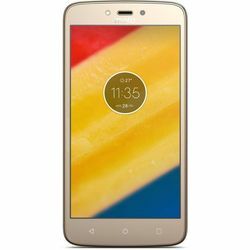 moto c plus quad-core processor with 4G speed lets you browse your favourite blogs, stream the latest viral videos, and share everything with your friends—instantly.Operating System- Expect The Best Keep it current with Android™ 7.0, the latest version of the world’s most popular operating system.Display Features- Classic style, Custom colours Moto C plus vivid 12.70cm (5) HD display breathes new life into your everyday viewing experience. With a micro-textured back cover in your choice of Starry Black, Pearl White or Fine Gold, you’ll hardly be able to take your eyes off of it.Camera- light up the night Capture those can’t-miss moments—even when it’s dark. 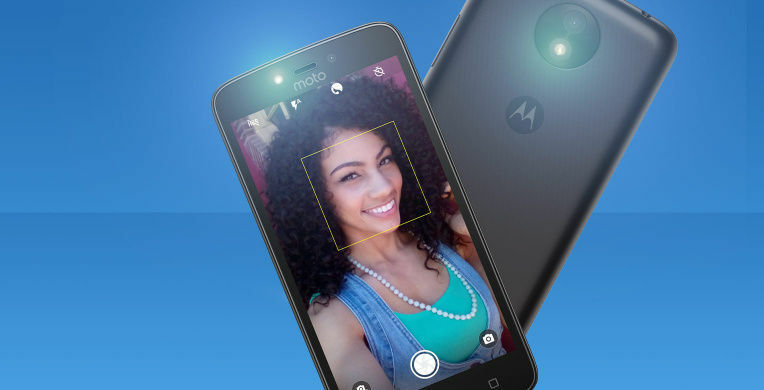 The 2MP front camera comes with its own light for pixel-perfect selfies. The 8MP rear camera with LED flash keeps images clear from sunrise to sunset and beyond.SIM Slots- hold everything Effortlessly switch from work to play with Dual SIM slots that support two different phone numbers. Or swap in a microSD card to add more room for apps, photos, and music. Pop, click done.